1. Subscribe to our LaurenConrad.com newsletter. If you haven’t already, subscribe to our weekly email newsletter. That way you can stay up to date on my latest Kohl’s collections, and all of the other great content on the site. 2. Leave a comment. 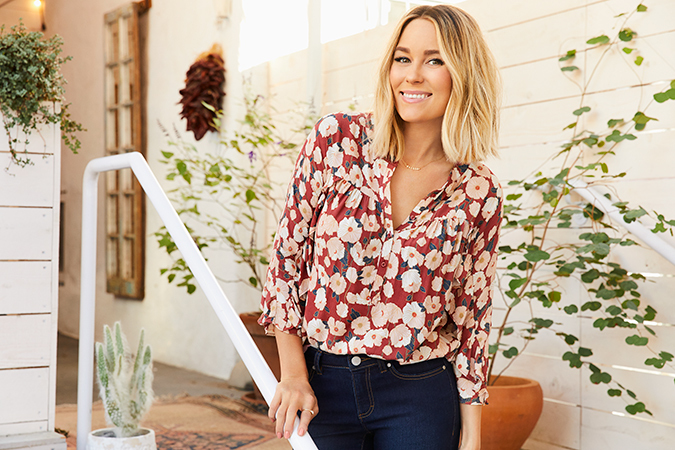 Comment below telling me which piece from my January LC Lauren Conrad Collection you like the best. Be sure to leave your Twitter or Instagram handle so that my team can contact you if you win. 3. Wait! I will announce the lucky winner in one week on Thursday, January 11th. 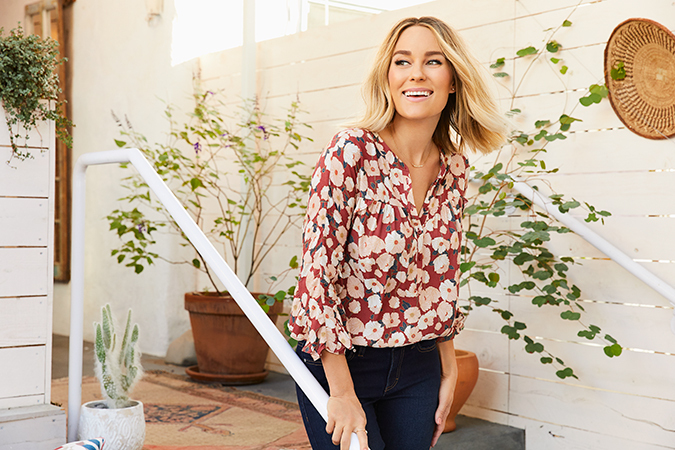 -you must be subscribed to the laurenconrad.com email newsletter to be eligible. -this contest is open to us residents only. sorry international fans! -winners will be contacted via comments and twitter or instagram. -if our team does not hear from you within 24 hours, a new winner will be chosen in your place. -this giveaway ends at midnight on wednesday, january 10th.